Barco has received the “Supplier of the Year for 2017” award bestowed annually by Agfa HealthCare. Agfa HealthCare presented the top award of “Best Supplier” to Barco for its diagnostic display systems designed to improve clinician productivity through enhanced ergonomics and workflow improvements. Over 50 suppliers were systematically in the race throughout the year, representing imaging systems, imaging informatics solutions and health care information systems. “Barco is as committed as we are to developing innovations that enhance the workflow of health care providers and help them to constantly improve the delivery of patient care,” says James Jay, president imaging IT solutions at Agfa HealthCare. This is the second year that long-term supplier Barco has been recognized. In 2015, Barco received the Best Supplier “silver” award. 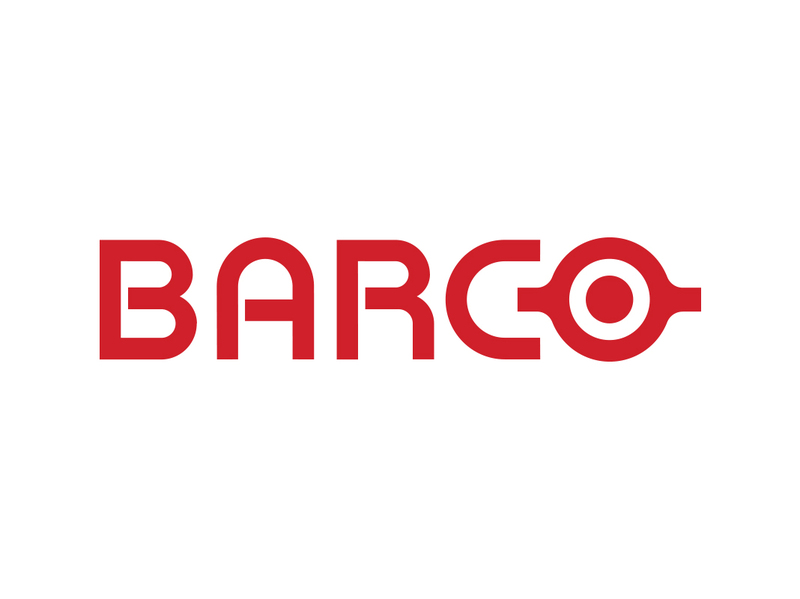 This year, Barco achieved the highest score for the performance data metrics. Agfa HealthCare’s Supplier Excellence awards are based on Supplier Scorecards that take into account quality, delivery, cost and services. In addition, a cross-functional stakeholder survey on the nominated suppliers is carried out, and the resulting scores taken into consideration. Results are reviewed by an awards board comprised of Agfa HealthCare’s Management Committee. Barco manufactures and markets a wide range of medical display systems including diagnostic, mammography, surgical, clinical specialty and custom modality solutions.